Clovia Lawrence is a seasoned broadcast journalist who is best known in the Richmond Metropolitan area as "Miss Community" or "Community Clovia." With more than 20 years experience, her real passion is in tackling tough topics and issues that affect the lives of people from every walk of life. 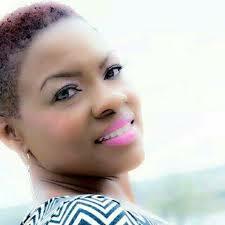 Ms. Lawrence is the product of the Richmond Public School system and a graduate of Virginia Union University. Covering the Central Virginia market, she has a proven track record as a news reporter, announcer, and community affairs director working at more than a dozen radio stations in virtually every format.